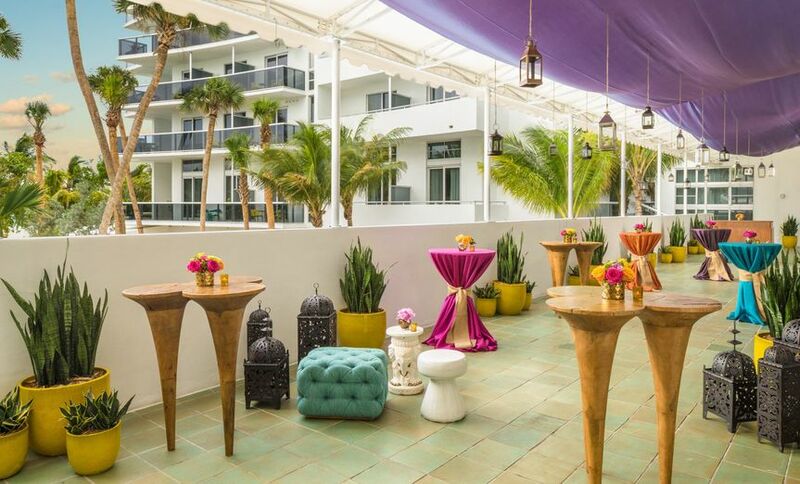 Featuring more than 47,000 square feet of flexible indoor and outdoor event space, suites and meeting rooms, Thompson Miami Beach is an ideal destination for inspiring, creative corporate and social events in upscale spaces. Discover a mid-century-designed oceanfront oasis positioned among lush, tropical gardens—and featuring lounges with ocean views, indoor/outdoor restaurants, two pools, a full-service beach area, a rich 1950s-inspired library bar, and a historic beachfront bungalow; all featuring exclusive menus from star chef Michelle Bernstein. 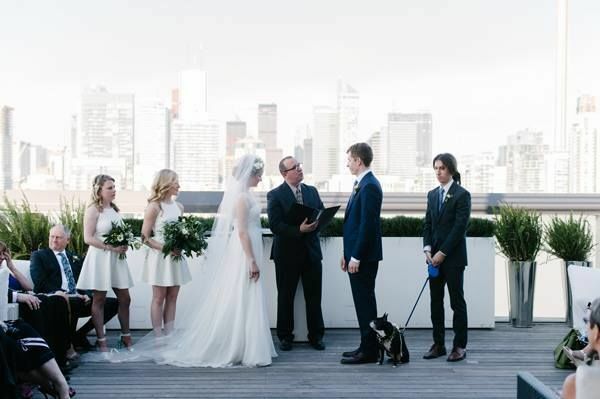 Our wedding weekend at the Thompson was everything we wanted and more! 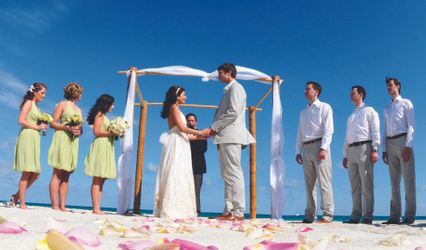 The BEAUTIFUL beachfront setting coupled with EXCELLENT service surpassed every expectation. It was an absolute pleasure working with Mabel Ramonas (Sr. Catering Manager). She is extremely knowledgeable and professional and went above and beyond to accommodate every single request we had. 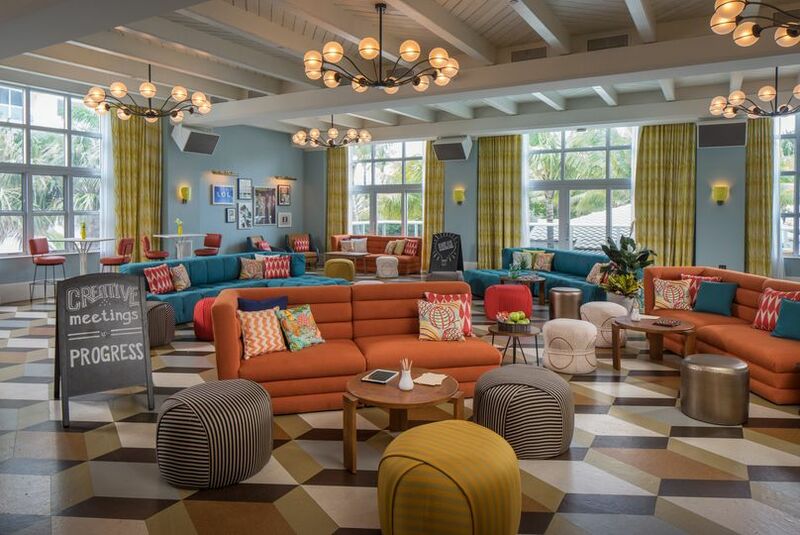 After visiting many hotels in Miami Beach we chose the Thompson Miami Beach because it had everything we were looking for in one place: beautiful beachfront property, amazing pools and excellent food and boutique atmosphere. 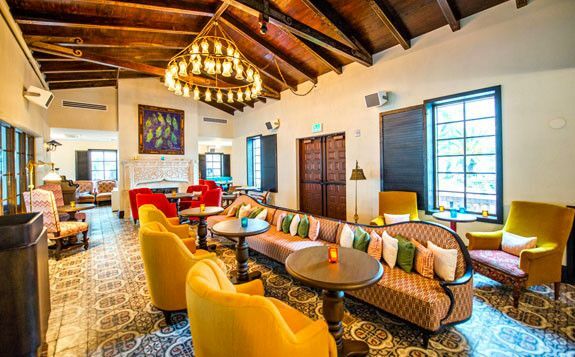 We loved the location of the hotel because it is removed from the bustling South Beach “scene", but just a short cab ride away from a great diversity of entertainment options. We can’t say enough great things about the service throughout the hotel! From the friendly team at the front desk and outstanding poolside service we received from Katherine, Chris and director Sean Van Den Broeck to mention just a few. 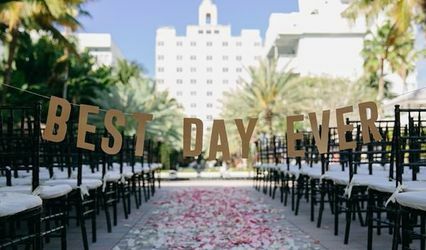 We had more than one guest say they had never experienced such high level of service at a wedding reception before. Mabel, Mike and Juan (again, to name a few) were involved in every detail of our night to make sure it was executed to perfection. 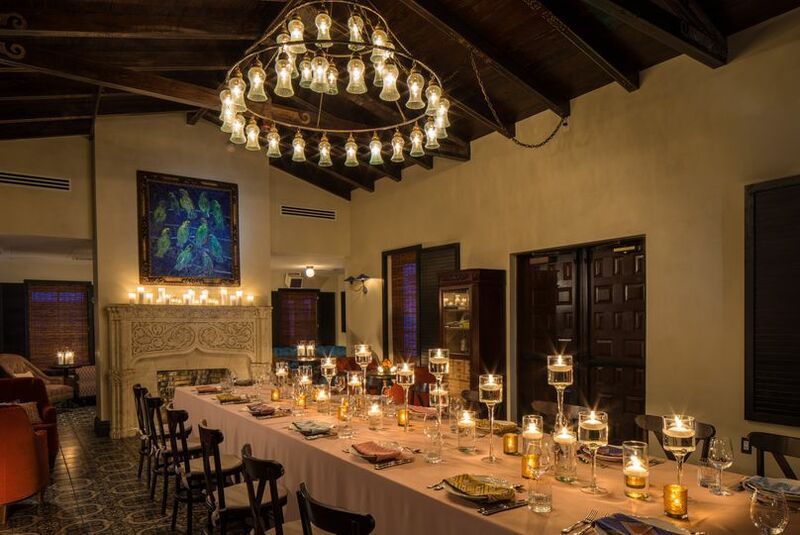 Our guests were extremely impressed with the quality of food at our wedding reception. My husband and I are “foodies" and this was definitely an important aspect of our wedding. The food was delicious and great care was given to the presentation. 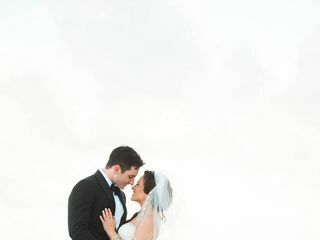 We had a perfect wedding weekend at the Thompson Miami Beach Hotel. 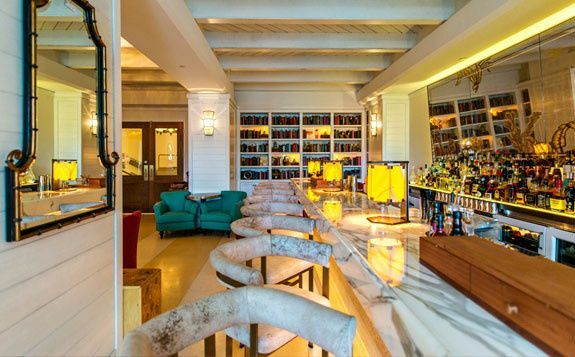 We visited many hotels on Miami Beach and we chose the Thompson Miami Beach hotel for the vibe. 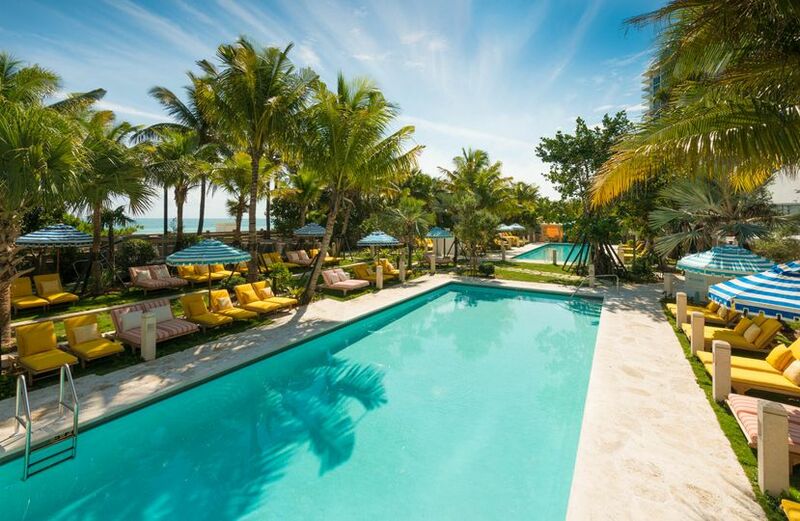 It has beautiful beachfront property, amazing pools, and excellent food under one roof. 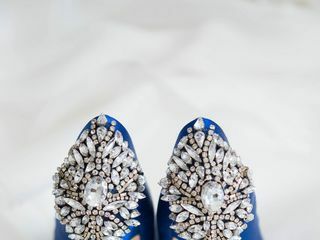 The service from the hotel was excellent during our stay and the staff was so friendly not only to us but to all guests throughout the wedding weekend.. They really set a tone that it was a wedding weekend not just one day which is what we wanted. The food was great as well as the drinks and we really were allowed to create a wedding that felt like one big party both inside and outside. 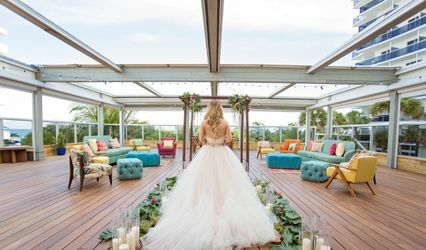 The ceremony on the vista deck was great and breathtaking and the service was top notch throughout the ceremony and reception. Our only one particular problem with the hotel was not during our wedding weekend. The hotel reservations had trouble keeping our block together and had multiple issues with reservations and wedding block pricing throughout the process. 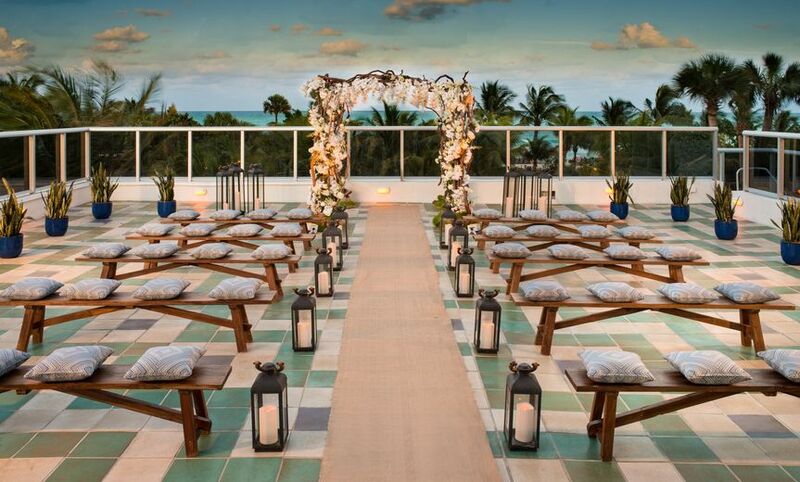 We can't wait to go back and celebrate our anniversaries at the Thompson Miami Beach Hotel.